Yesterday, Gizmodo reported that members of the Soylent subreddit and Soylent’s own message board alleged the company’s Food Bars were making them sick. Since then, multiple sources have reached out with stories of Food Bars making them ill, as well as with images showing the identifying numbers printed on bar packaging. All the images Gizmodo received from sources share a common expiration date, July 14, 2017, as well as similar identifying numbers before and after the expiration date. Users on Soylent’s message boards have reported getting sick from bars with the same expiration date with the code 0716 after it. The commonality in the codes is circumstantial, obviously, and it doesn’t point to any clear conclusion. In a statement to Gizmodo yesterday, Soylent noted that “A certain subpopulation of individuals may have an allergy, intolerance or sensitivity to ingredients such as soy and / or sucralose.” This suggests the sickness might be allergy-related, but again, there’s no evidence to support that. 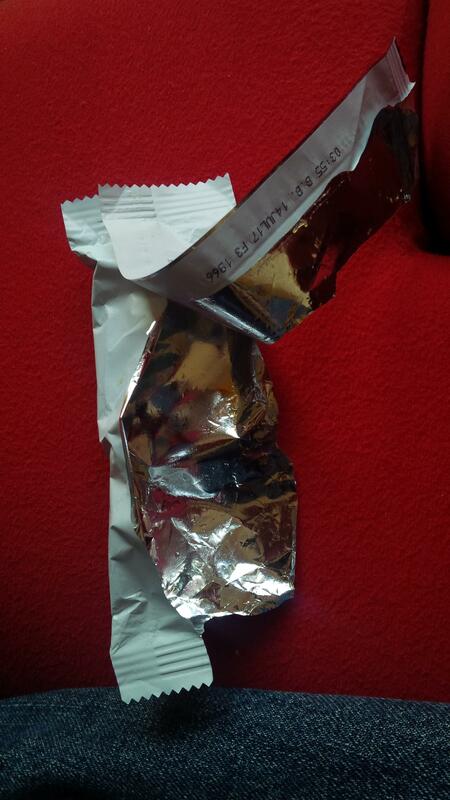 A third source, who ordered the bars pictured below on August 23, claims he and his wife both became ill after eating them as an afternoon snack. He told Gizmodo that a couple hours after he and his wife consumed the bars, they both threw up. “We both felt terrible the entire night with cramping, bloated feelings. We were fairly recovered by the morning,” he wrote in an email. What does this all mean? It means if you have a Food Bar with the expiration date July 14, 2017, it might benefit you to throw it away. Yesterday, Soylent emailed Gizmodo a statement in whch the company claimed to “have retrieved remaining bars from our consumers” after learning of the allegations that its product caused people to get sick. “We have also sent them for further microbiological testing and all tests have come back negative. Based on this we remain very confident in the safety of the bars,” Soylent told Gizmodo. Additionally, BuzzFeed reported the facility that produces Food Bars, Betty Lou’s in McMinnville, Oregon, has not been inspected by the FDA since 2014, according to the government agency’s online database. “Soylent claims that the last FDA inspection was as recent as March 2016,” reports BuzzFeed. Gizmodo reached out to the FDA for comment, and the agency could not confirm or deny whether it was currently investigating Soylent. An FDA spokeswoman, however, encouraged customers who have gotten sick to report incidents to its consumer complaint department. We have reached out to Soylent for comment, and will update the post if we receive a response. 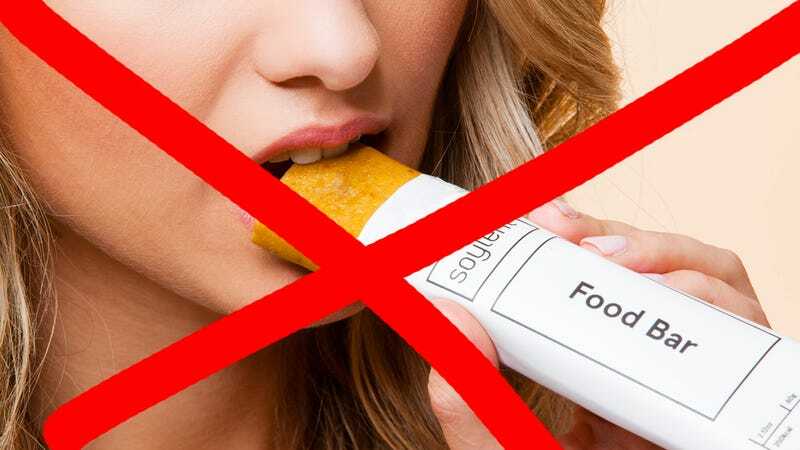 Have Soylent Food Bars made you puke? Do you have any other hot Soylent scoop? Tip us at eve@gizmodo.com or tipbox@gizmodo.com.